Success! Now, go check your texts. Didn't get a text? Sign up on the web. Oops! You have hit the limit for sending download texts. Go ahead and sign up on the web. 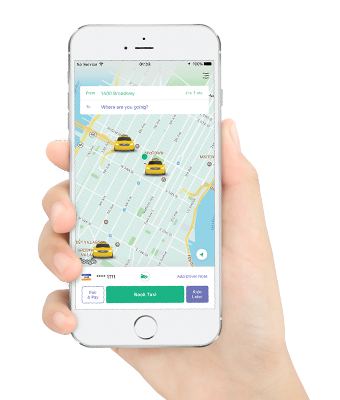 See where Curb can connect you to fast, convenient and safe rides. 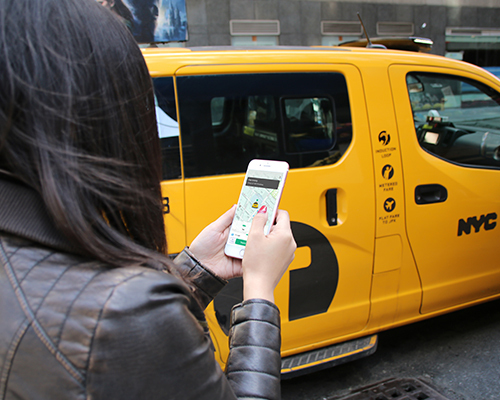 Simply hail a taxi, get in and tap “Pair & Pay” (Available in NYC, Boston, Philadelphia, Miami and Las Vegas). No need to take out your wallet to pay with cash or a credit card. When you arrive at your destination, quickly get out and go! Curb connects to more than 100,000 drivers in nearly every major metro area in the US. 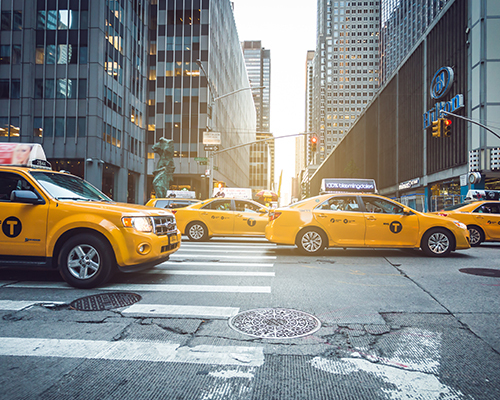 Request your ride in seconds and watch your taxi driver arrive in minutes. Curb works only with professional taxi drivers. 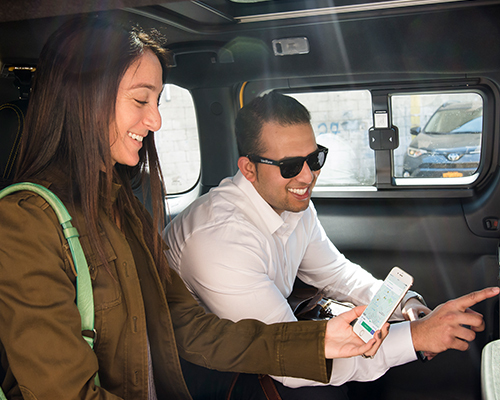 Every time you ride with Curb you’ll ride with a fully licensed, insured driver. No exceptions.